Such lovely skies! Very peaceful feeling! Terrific capture! Hope you enjoy your weekend, Vernz! Fantastic view of the footbridge. Beautiful Davao. Great one Vernz. Happy sky watching and weekend. is the footbridge new? 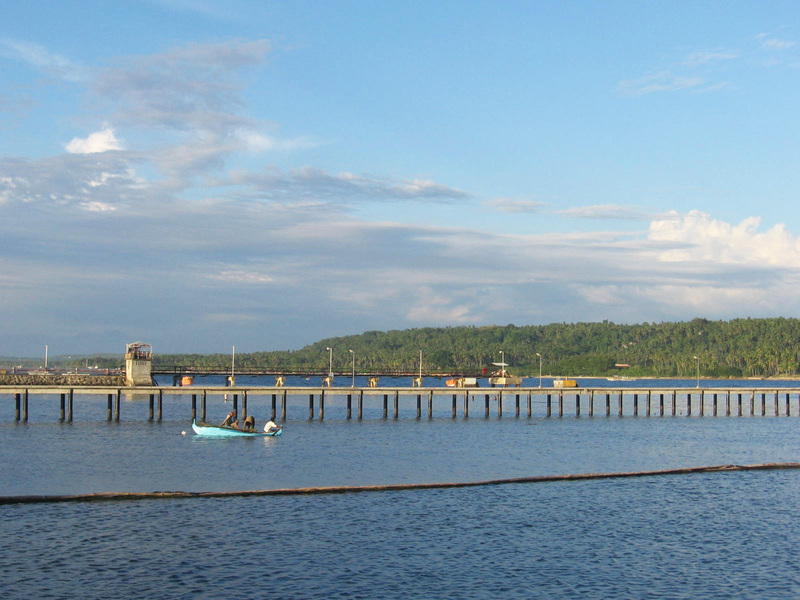 i didn't see it when i went to Samal a few years ago. That is one long footbridge! I want to go to Samal! it's a good thing, they're having it now. hopefully, there'll be more improvements. nice capture! happy weekend! i wish i can go there..
How wonderful it must be to walk all the way, back and forth, time and again. A great start into the weekend for you. There are a lot of beautiful and nice places that can be found here. . . Some are still undisturbed and yet unknown to some people. . .
Hope the cleanliness and purity of the those places be maintain . . .
Oh, this is beautiful. Those clouds so dark and dramatic with that deep rich blue water is just stunning.